GREG EGAN is a computer programmer, and the author of many acclaimed science fiction novels. He has won the Hugo Award as well as the John W. Campbell Memorial Award. 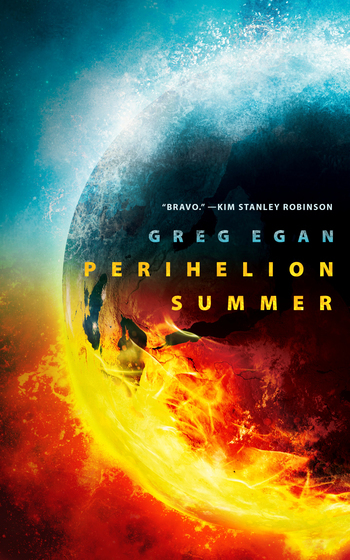 Egan’s short fiction has been published in a variety of places, including Interzone, Asimov’s, Nature, and Tor.com. Dichronauts is the first novel in a new science fiction universe. He lives in Australia.